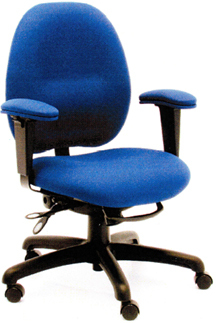 We are proud to offer a diverse line-up chairs to complement your work environment. 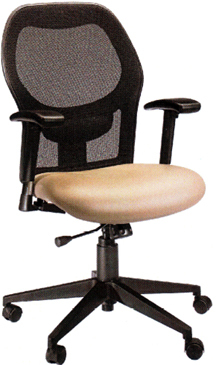 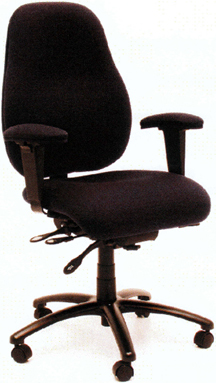 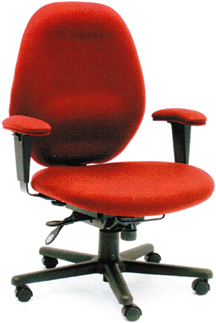 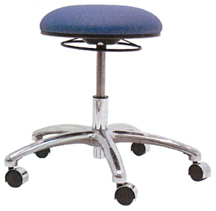 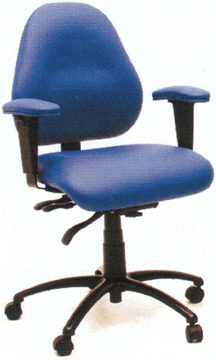 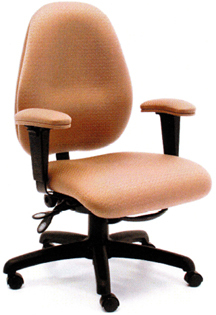 Numerous options and the ability to customize your chair ensure proper ergonomic comfort and support. 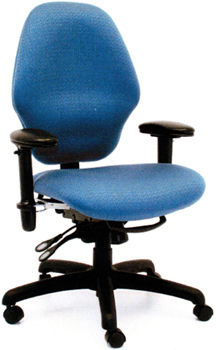 Our goal is to increase your health and productivity through proper ergonomics.